Today Apple Wealth ranks among the country’s top 15 brokerage companies. 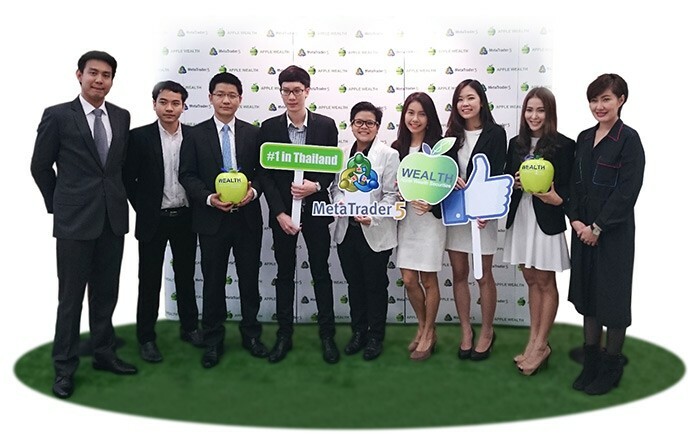 With the introduction of MetaTrader 5, the company expects to enter the top 10 within a year and attract more than 1,000 new clients. This important move urged other market players to follow the example of Apple Wealth – some of the country’s largest brokers have expressed their desire to start offering MetaTrader 5 to their clients.